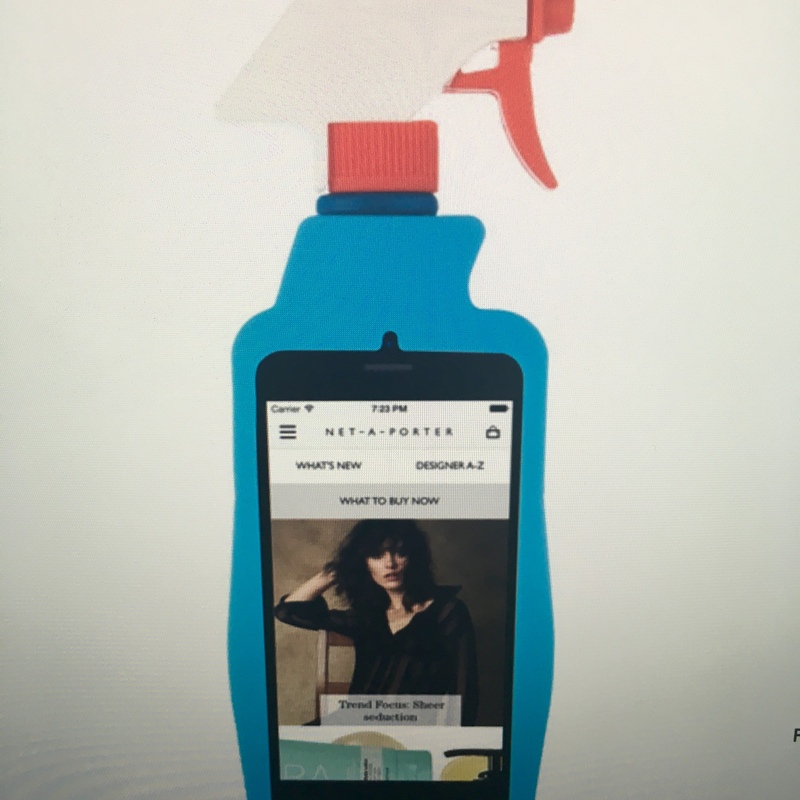 The perfect gift for you helper? 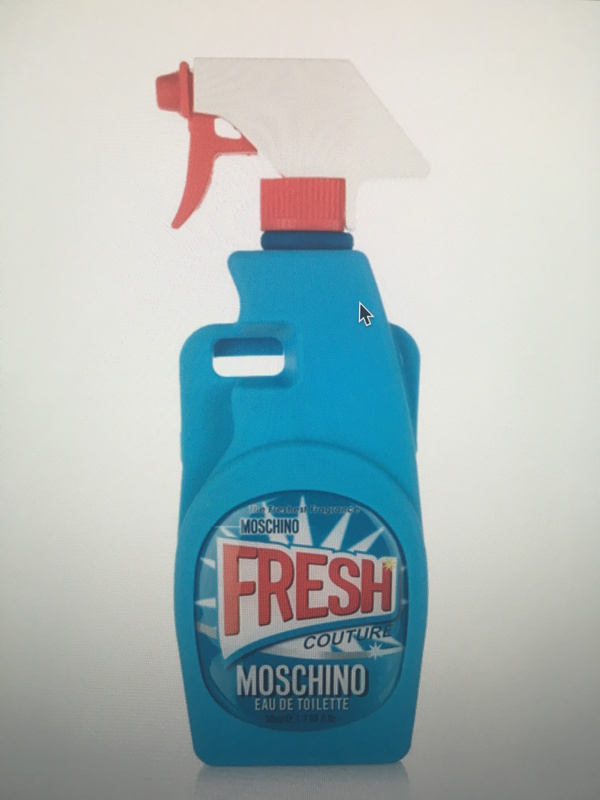 Moschino iPhone 6 cover available from Net a Porter. ← Would you pay $10,000 for dinner?